Bargain seed for next year. This is an FYI. I’m just passing this information along. 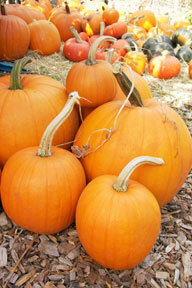 Renee's Giant Pumpkin, "Wyatt's Wonder"
Order pumpkin seed now. It will keep till next planting season. Store in dry dark area. I put seed in a plastic zipper bag and then put the plastic bag in the desk drawer. 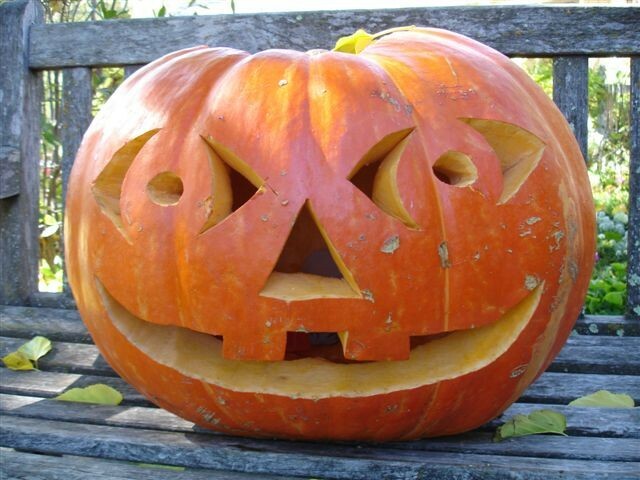 This entry was posted in Herbs in the kitchen, My Gardens, My Homeplace, Oh Grow Up!, Recipes and tagged Giant, Pumpkin, pumpkin seed, Renees, roasted pumpkin seed, toasted pumpkin seed, Wyatt's Wonder. Bookmark the permalink.